Lance Armstrong asked the Texas Supreme Court on Friday to stop a Dallas company from trying to force him to pay back about $12 million in bonuses it paid him for winning the Tour De France. SCA Promotions sued Armstrong last year after he admitted using performance enhancing drugs during his career. The dispute dates to 2005 when SCA investigated allegations of drug use and Armstrong gave sworn testimony denying doping. The company arbitration eventually settled in arbitration and agreed to pay him. The original arbitration panel has agreed to reopen the case. 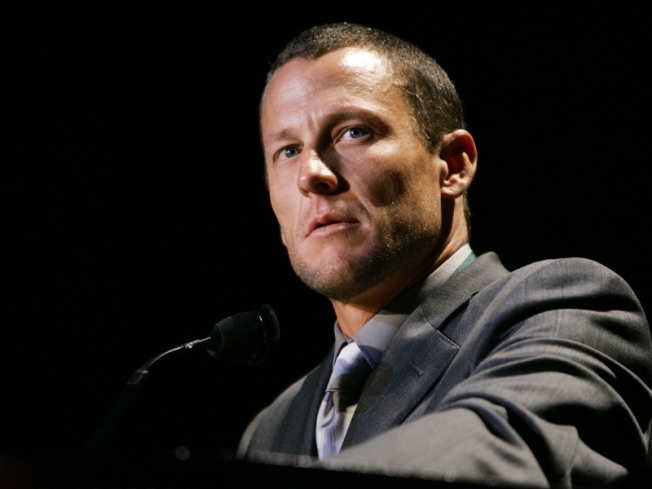 Armstrong's attorneys say Texas law won't allow parties to revisit voluntary settlements. Lower courts have refused to stop the case. Now Armstrong is appealing to the state's highest civil court. Armstrong has faced several lawsuits since admitting last year that he used steroids and other performance-enhancers to win the Tour de France every year from 1999-2005. He has settled cases with the London-based Sunday Times and Nebraska-based Acceptance Insurance. Armstrong settled with Acceptance, which paid him $3 million in bonuses similar to SCA, hours before he was scheduled to be questioned under oath. He also is facing a federal whistleblower lawsuit, in the government wants to recover more than $30 million the U.S. Postal Service paid to Armstrong's teams. Potential penalties in that case could be as high as $100 million. The SCA case is notable because until a 1,000-page report by the U.S. Anti-Doping Agency in 2012, the company's initial investigation dug further than anyone else into Armstrong's doping, including testimony from Betsy Andreu, the wife of former Armstrong teammate Frankie Andreu. Betsy Andreu testified that Armstrong admitted to doctors treating him for cancer in 1996 that he had used performance-enhancing drugs. She later became a key witness against Armstrong in the USADA report and one of his fiercest public critics.